I can’t go anywhere without making and taking food. 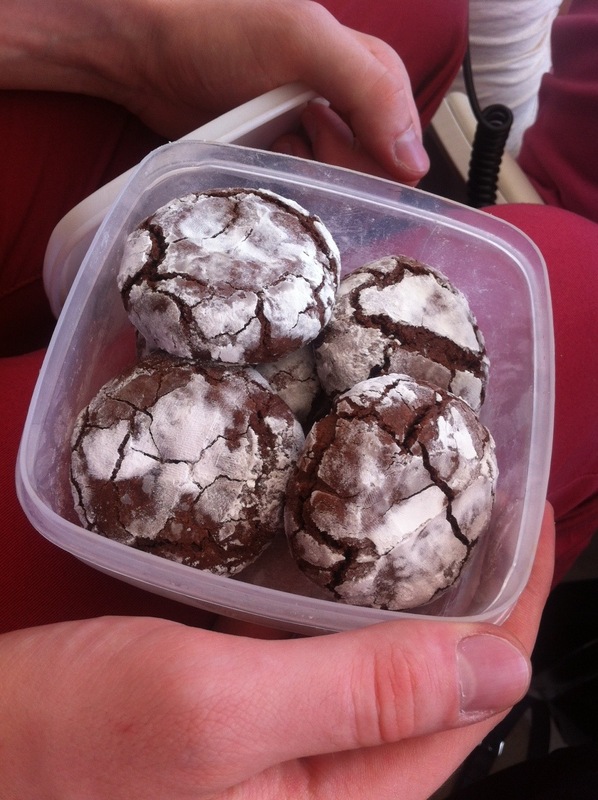 It’s a psychological thing; a day out goes hand in hand with a Tupperware of treats. But when said day out calls for a 7am tube, you need to think creatively; fresh baking is not an option. 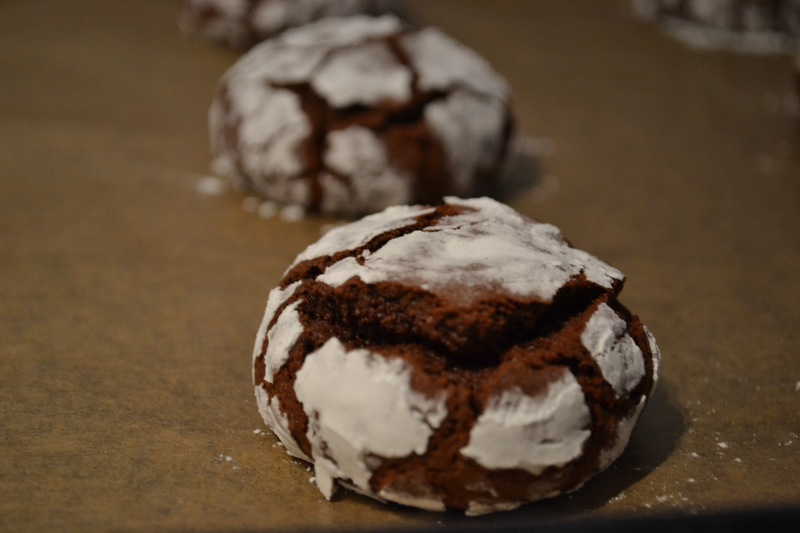 So that’s when I make these little beauties. The bulk of the biscuit making can be done a day or two ahead of cooking, and once baked these morsels suffering nothing for being stored for a few days. If you do the maths, that gives you loads of time to prepare these. But those are just the practicalities. And these lovelies are so much more than practical. 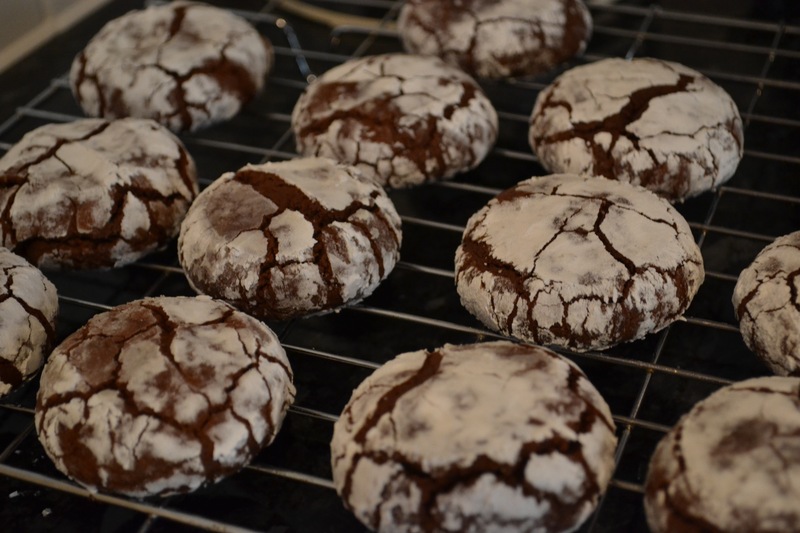 Somewhere between a cookie, a sponge and brownie, these treats are soft, moist and a satisfying chocolate hit. They are the perfect walked-miles-and-my-feet-are-sore-and-I’m-sick-of-the-crowds pick me up. Or even the perfect 3pm daily pick me up. No judgement here. Melt the chocolate and butter in a bowl over a small pan of simmering water, not letting the bowl touch the water, nor letting the pan boil dry. (You can also melt them together in the microwave, if you have one.) Leave to one side to cool slightly. 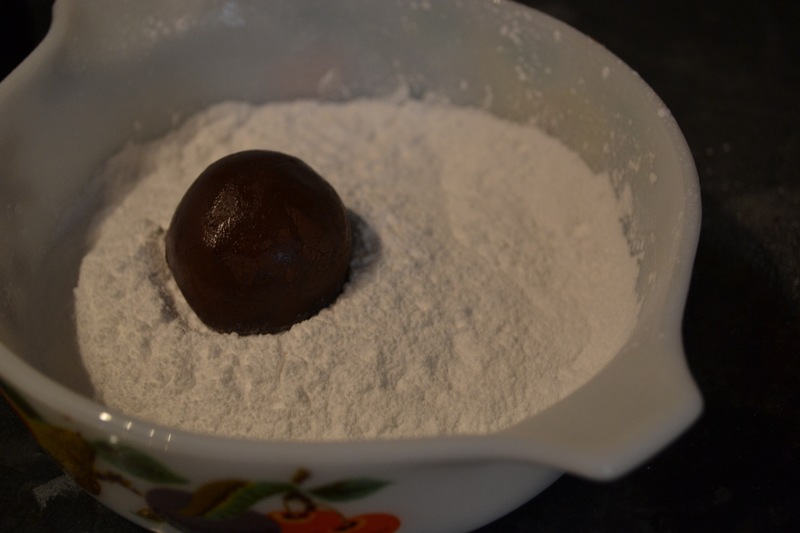 In a separate bowl mix the flour, baking powder and cocoa powder. In another large bowl, beat together the eggs and sugar with an electric whisk until pale (which will take a couple of minutes). 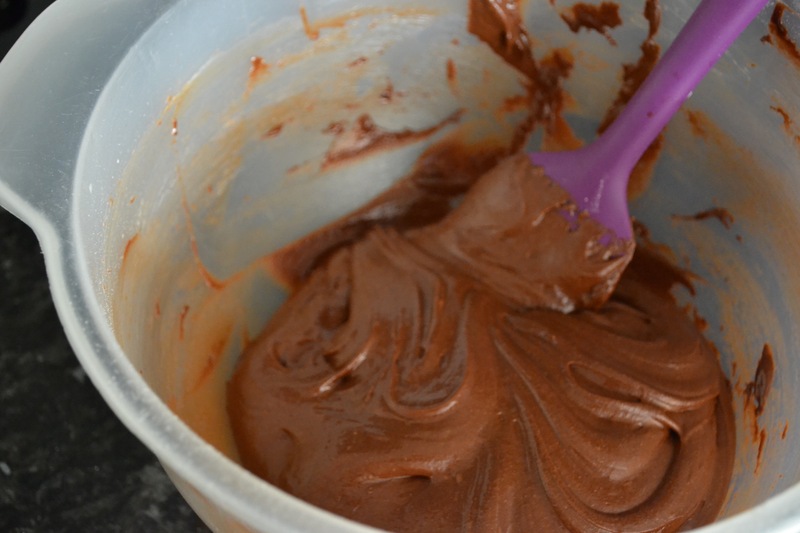 Reduce the speed of the whisk and add the melted chocolate mix and the vanilla extract. Add the flour mixture and whisk again until blended. Cover the bowl and put it in the fridge for anywhere between 2 hours and 2 days, depending on what you are up to. When you are ready to bake the biscuits, heat the oven to 160C/fan 140C/gas 3. Put the icing sugar in a small bowl. 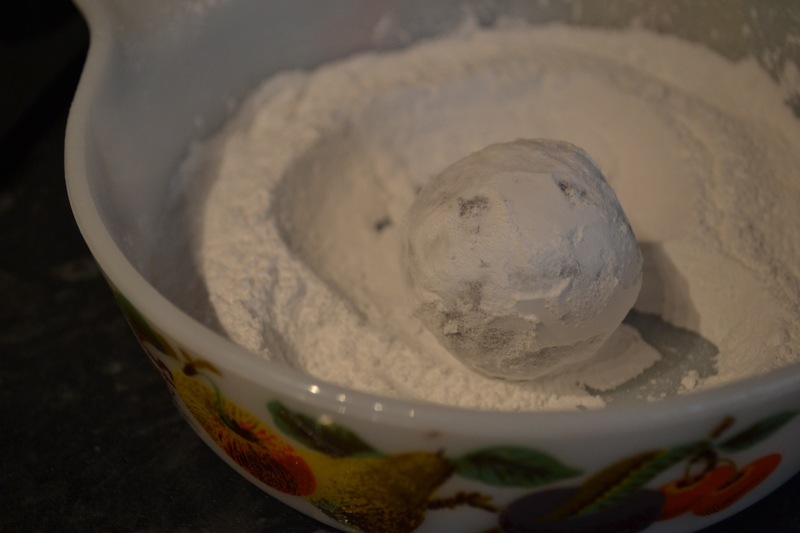 Shape the dough into good sized balls (about 3cm in diameter) and roll in the sugar, so that they are well covered. 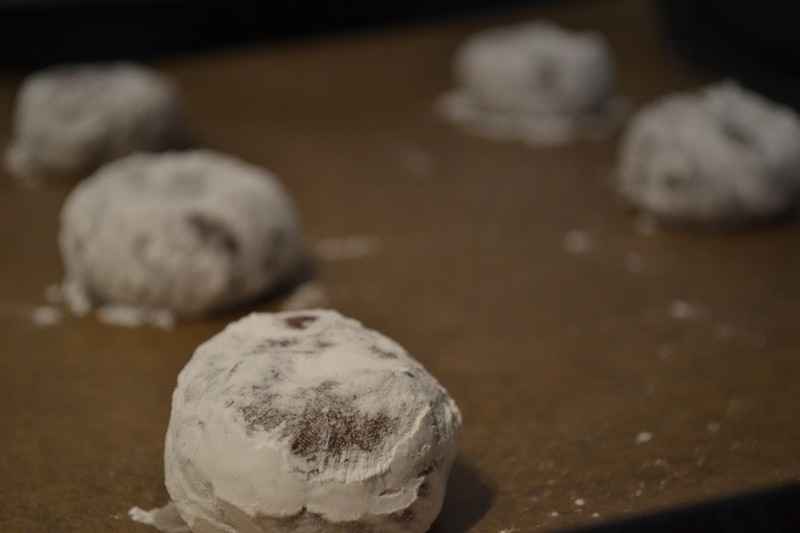 Put them on baking sheets lined with baking paper and press down lightly with your hand to flatten a bit. Bake for 12-15 minutes for soft centres and set edges. They will still be very soft in the middle when they come out. Let cool on the baking sheets for 5 minutes or so and then move over on to a rack to cool and firm up. Put them in a Tupperware and enjoy at your leisure. 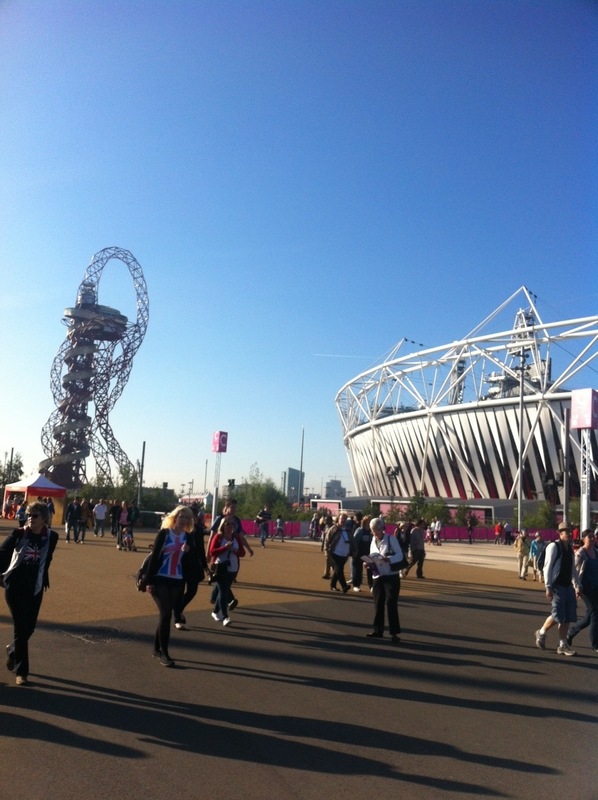 I took my Tupperware of loveliness to….THE PARALYMPIC GAMES! That’s right, whilst sitting on my bottom chowing down on my chocolate cookies, I was watching people push themselves beyond all human limits. 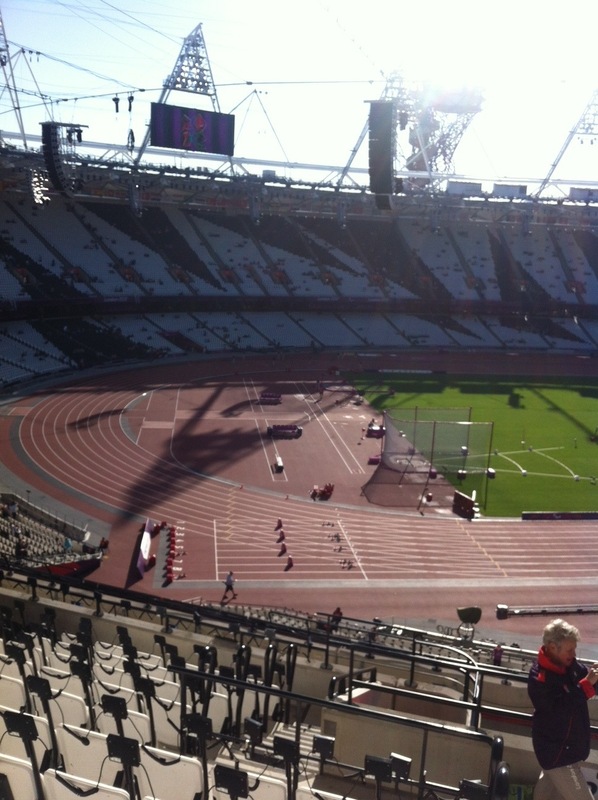 I saw men with above knee amputations running 100 metres quicker than I could ever hope. I saw blind women taking a literal leap of faith into the sand pit. I saw a man from Haiti, Josue Cajuste, hurl a javelin over 30 metres, having been fitted for a prosthetic leg just days before, thereby standing unaided for the first time in his life. It was beautiful, emotional and inspiring. 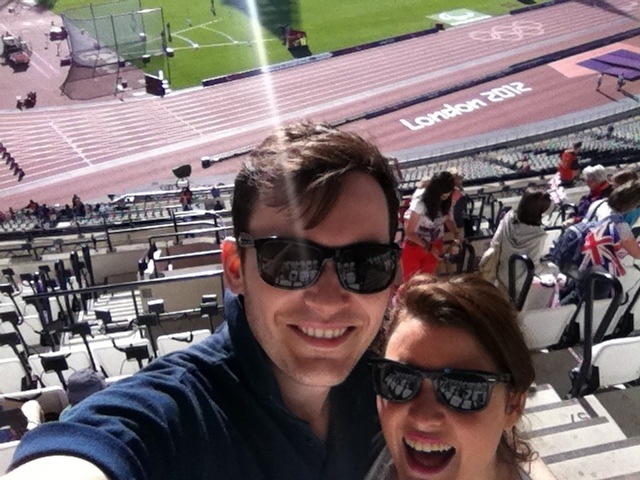 Having seen such awe inspiring achievements, I vowed that I should never moan about anything again. That was until I woke up with the mother of all Paralympic hangovers, with hands red raw from clapping and my throat burning from all the cheering. I have whined and whinged. My resolve didn’t last long. Nonetheless, I think that I can hold on to some of the lessons of my wonderful day, and I don’t think that I will ever think the same way about my life’s little impediments. Have any of you been watching the games? Or been anywhere exciting lately? I’m totally with you on the mother influence! Also on the invites – ultimately it is a shortcut to more eating opportunities!